Can Donovan provide Club Leon with needed boost? Donovan: Star or Flop for Leon? Leon's struggles could mean Landon Donovan's Liga MX dream could become a nightmare. 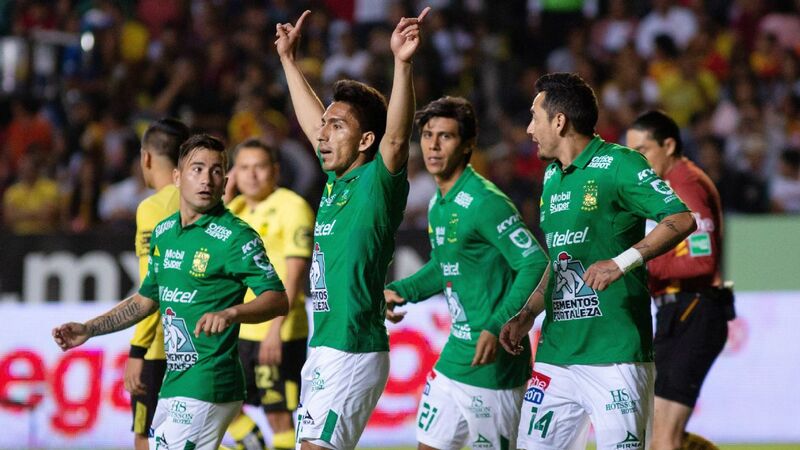 Since joining Liga MX a month ago, Landon Donovan's Club Leon has won just once in its past seven matches. To make matters worse, its past three defeats have been absolute routs. Leon has conceded 14 goals and scored just two. 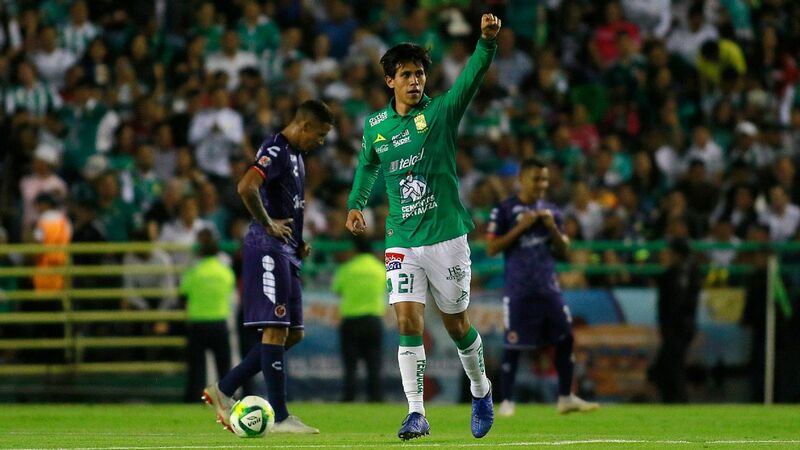 Donovan himself has not been particularly privy to the defeats -- the only minutes he's played for his new club came in a 2-1 win over Puebla -- but the hole Los Esmeraldas have dug themselves seems too big for the American legend to fill at this point. 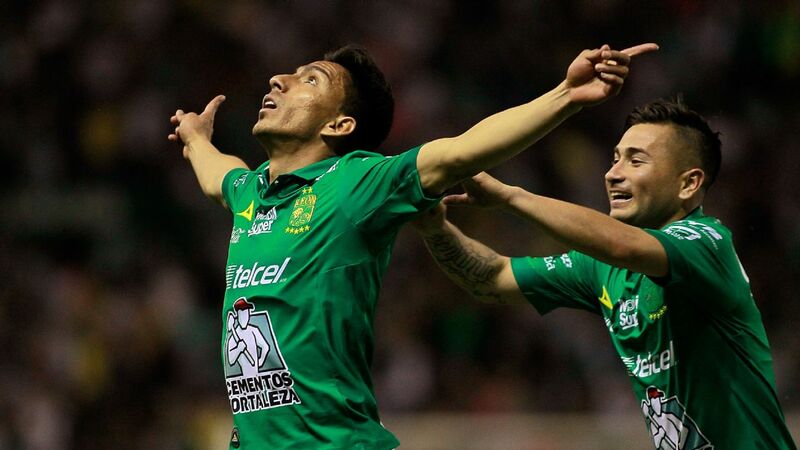 It was more of the same for Donovan's club in Torreon on Wednesday, as Santos Laguna destroyed Leon 5-1. Although both managers fielded American players in their starting XIs -- William Yarbrough in goal for Leon, Jorge Villafana manned the wing-back position for Santos Laguna -- Donovan was just another spectator. 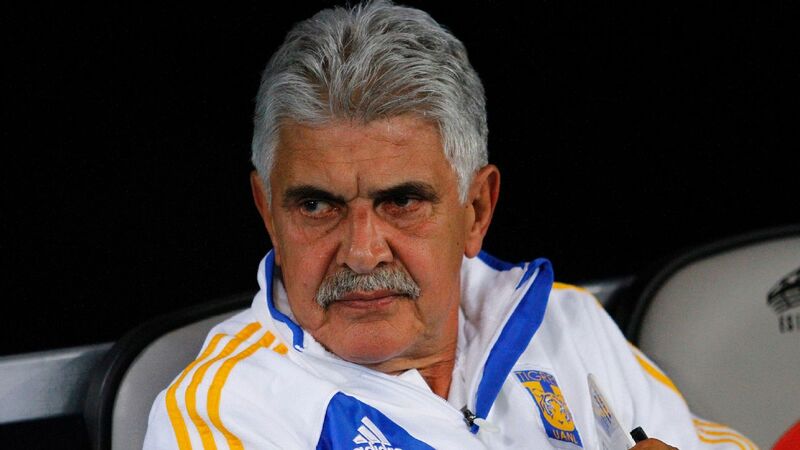 "We haven't been up to the challenge," said Leon manager Gustavo Diaz after the blowout. "When you lose like this, you can't talk back, just accept and recognize [your faults]." 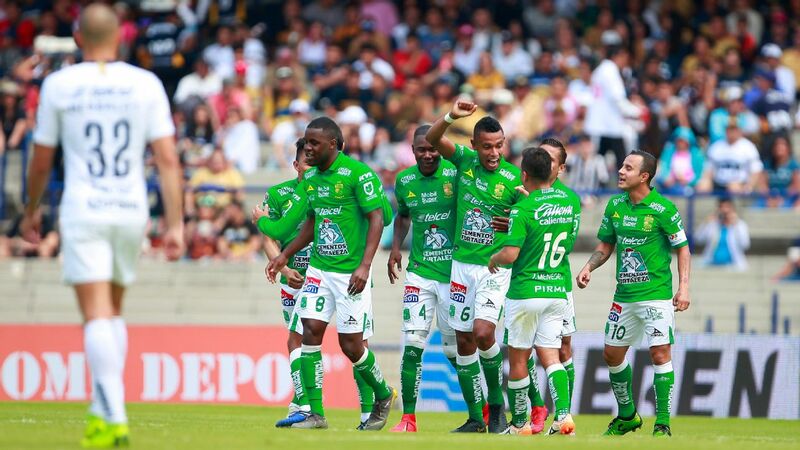 After a blistering start and the January additions of Donovan and Jamaica international Giles Barnes, Leon looked primed to fight at the top of Liga MX this season. However, Diaz's gung-ho offensive style was quickly analyzed and neutralized by opponents, with the team unable to react so far. 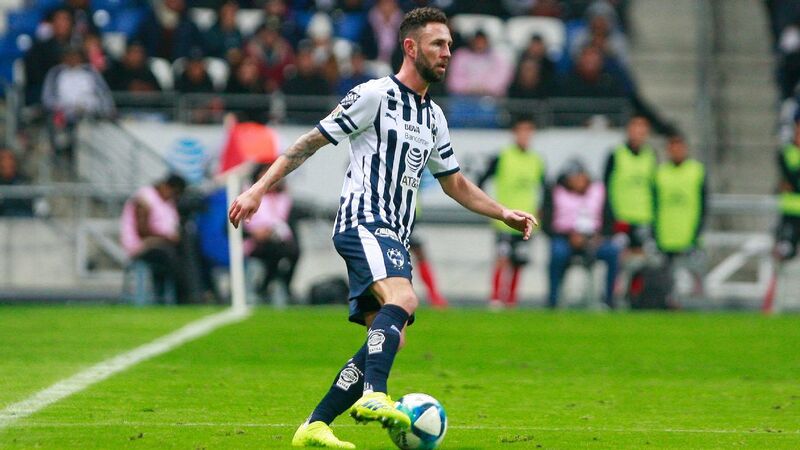 Both Donovan and Leon will have a breather of sorts in the upcoming slate of games: three of their next Liga and Copa MX matches are at home, with the away tilt putting them up against another team struggling on defense in Pachuca. 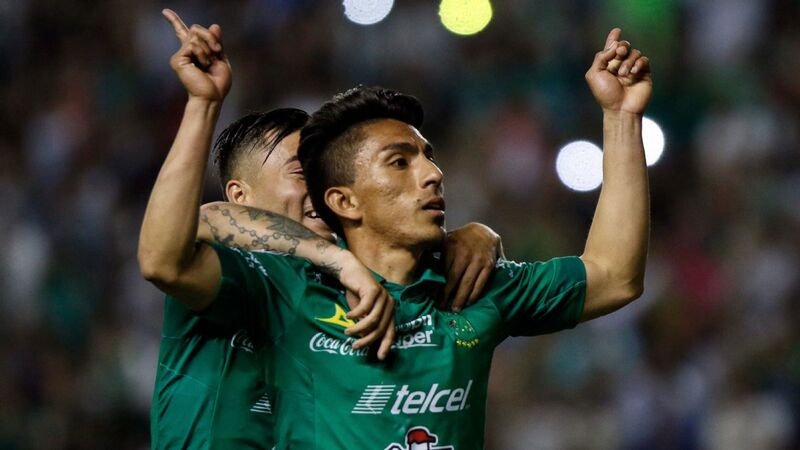 On Wednesday, Leon was unable to stop Santos striker Djaniny Tavares, who continued his blistering form with a hat trick. 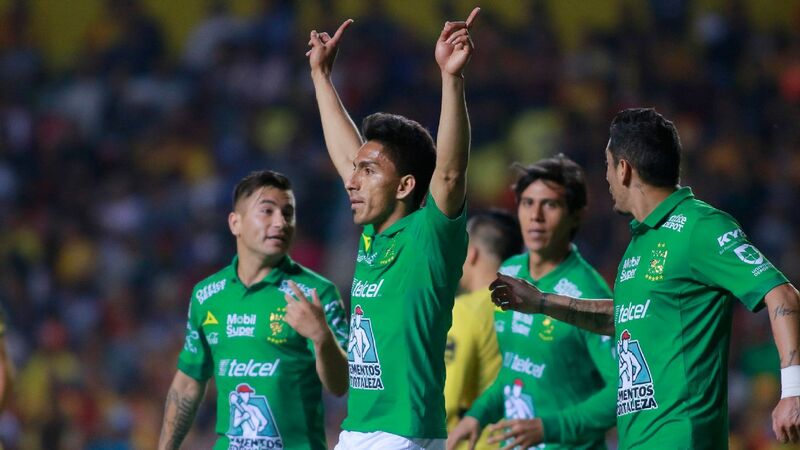 In just seven games this season, Tavares leads all players with 10 goals, doubling the amount of his closest contender, Henry Martin of Club America. Worse still, Leon could not counter with its own offensive unit. Luis Montes, usually the man pulling the strings in midfield, was replaced after 63 minutes. Although the team's target man, Mauro Boselli, scored the opener after just two minutes, he was unable to impact the score sheet further as Santos quickly turned the tide. Through it all, Donovan watched his new team get whacked once more; and given Liga MX's tumultuous nature, it's seeming all the more likely he'll be welcoming a new manager soon if things don't turn around. If Leon's intent is to keep Donovan beyond this season and exploit his presence past a promotional stunt or two, the potential instability is bad news. Even with the slide, the team is eighth, good for a playoff spot if the season ended today. In the ast, the team's itchy trigger finger with managers has not been beneficial to its state of affairs: in the past two years, a total of four coaches have been in charge. In the four years prior, only two coaches -- Gustavo Matosas and Juan Antonio Pizzi -- were at the helm. The team won two Liga MX titles and one Copa MX championship in that span. Diaz's potential replacement would be summoned with the intent of righting the ship, meaning Donovan's impact could be reduced even further. A team fighting to keep its season alive will not likely be giving significant minutes to a 35-year-old coming off retirement, regardless of his pedigree. 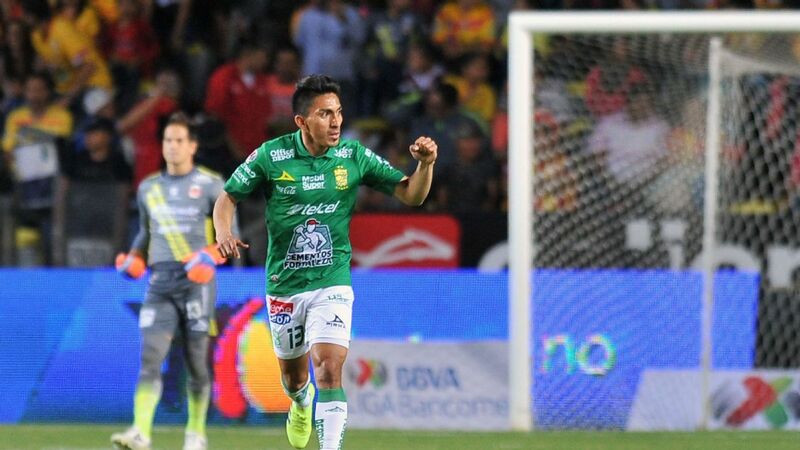 After just a month in Leon, Donovan's dream of playing in Liga MX might morph into a reality of occasional cameos for a struggling team looking to stay in contention. Would Donovan welcome the turn of events and aim to stay on despite the lack of action? Ideally, Leon will find minutes for him, and he will relish the chance to contribute to a league -- in his words -- he has long admired and dreamed of playing in. Unfortunately, it seems like time is running out to make that happen, just seven minutes into Donovan's stay in Liga MX.